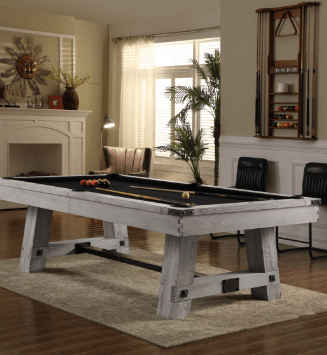 The Oxford 8 ft billiard table is packed with quality and the attractive mahogany wood finish will add a rich furniture look to any room in your house. 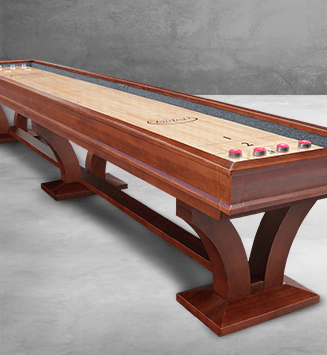 OxfordÂs solid wood construction, with hardwood rails and mother-of-pearl sights plays like a professional table. 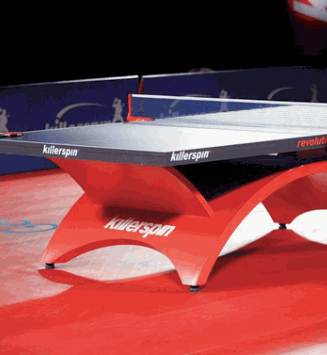 The finely milled 3-piece slate playing surface means the balls will roll smooth and true. Deluxe leather pockets and a rich furniture grade finish really make this table special. 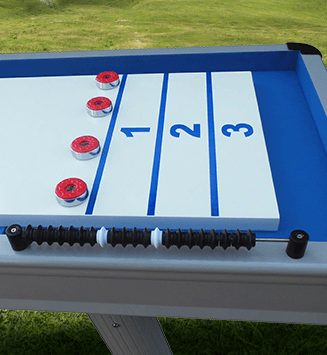 The Oxford billiard table includes billiard balls, pool cues, pool table cover, ball racks and much more! White glove inside delivery is included! Call for an installation quote if desired. 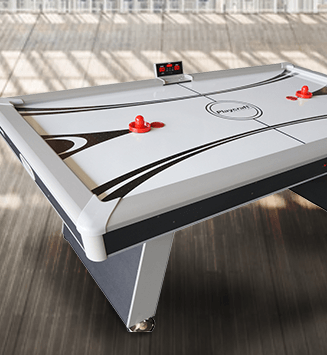 Premium pool table felt is available in a variety of colors: dark green, wine, navy blue and black. With our 20 ounce woolen billiard cloth you don't have to sacrifice quality for an affordable price. 75% wool, 25% nylon felt. White glove inside delivery is included! Call for an installation quote if desired.